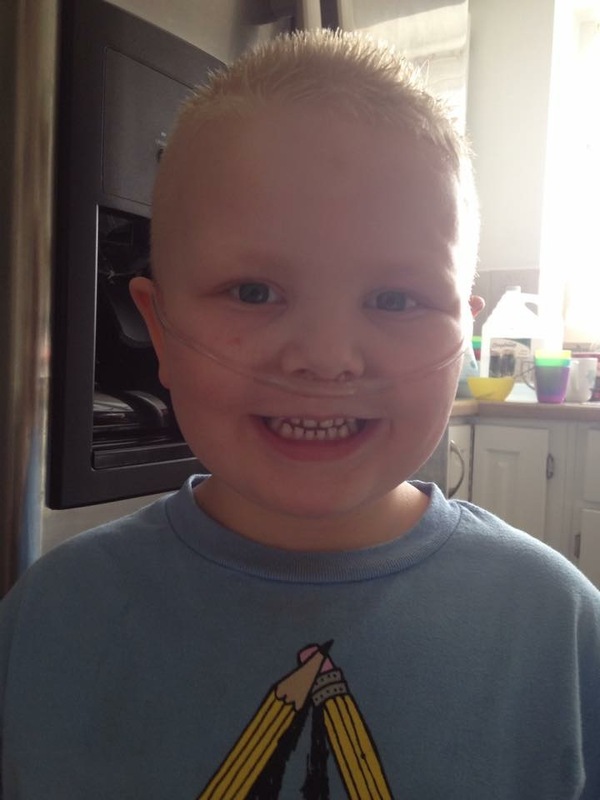 Jaxon is 4 years old, And is diagnosed with ROHHAD. He’s extreme in every aspect of the word. He loves vehicles. All kinds of vehicles. And super heroes. When Jaxon grows up he would like to drive EVERYTHING. And protect damsels in distress.